Andi and her twin sister Anna haven’t had the best life. 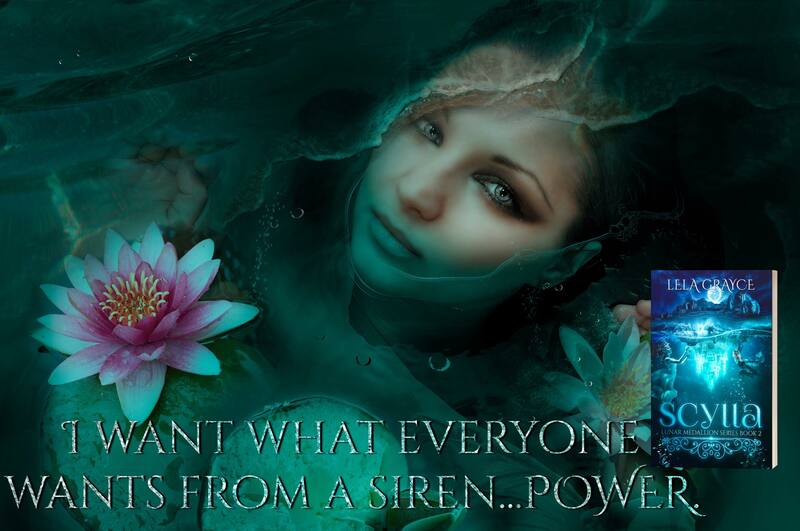 They’ve dreamt of the day they would escape their Guardians and finally be free. Gaai was supposed to be their fresh start. When a long lost family member appears asking for help, Andi and Anna aren’t sure what to believe. Should they trust an unknown to help their people? Or is she playing a dangerous game that the twins are too naive to understand? 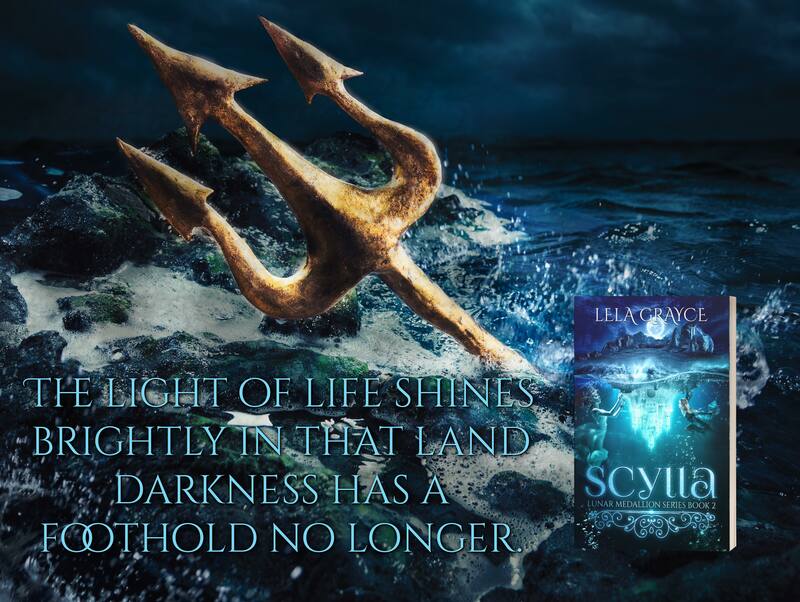 Scylla is on the brink of war but the real enemies aren’t always who they seem. When the truth comes to light, the girls must rely on themselves to regain their voices and stop a war no one can afford to fight. Now Available for Preorder on Amazon! 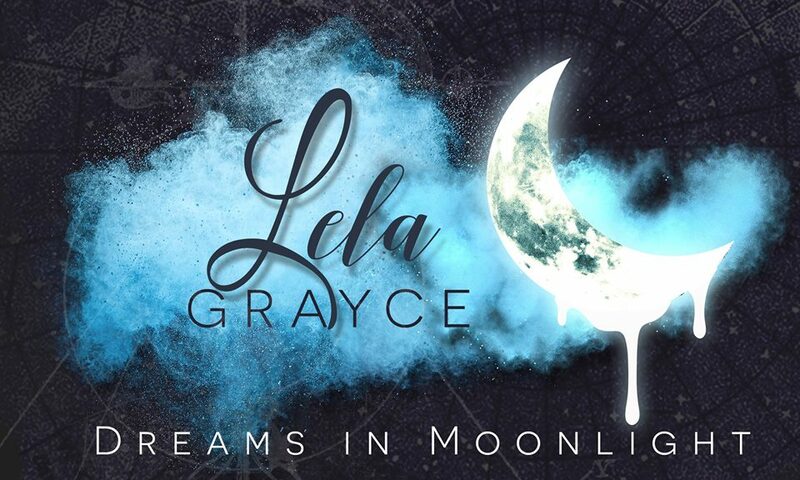 Lela Grayce lives in rural Wyoming in a small college town. 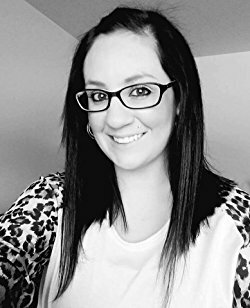 She works for a non-profit organization and loves what she does for the company. She is married to her best friend and hero. By day she is a working mom and wife but by night she is lost in dreams, moonlight, and delusions that she is, in fact, Batman. 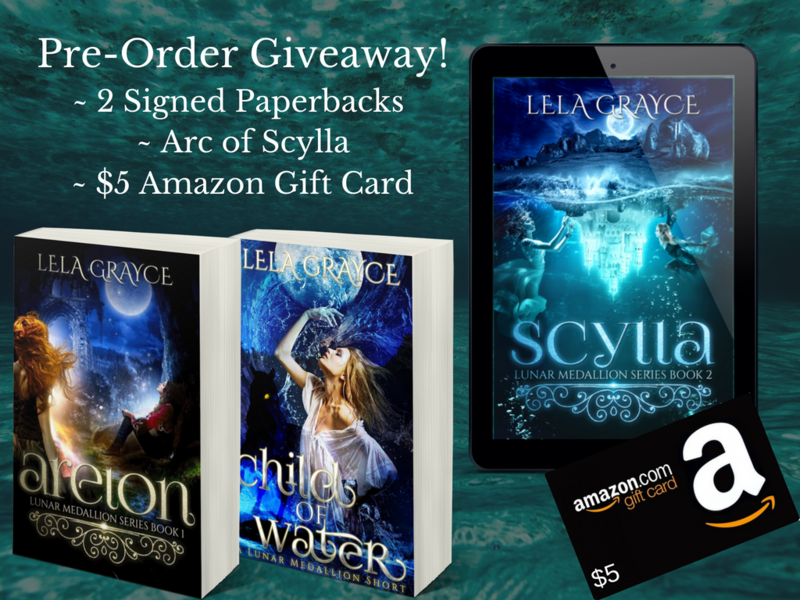 Win a signed paperbacks of Areion and Child of Water, an Arc of Scylla, and a $5 Amazon Gift Card! 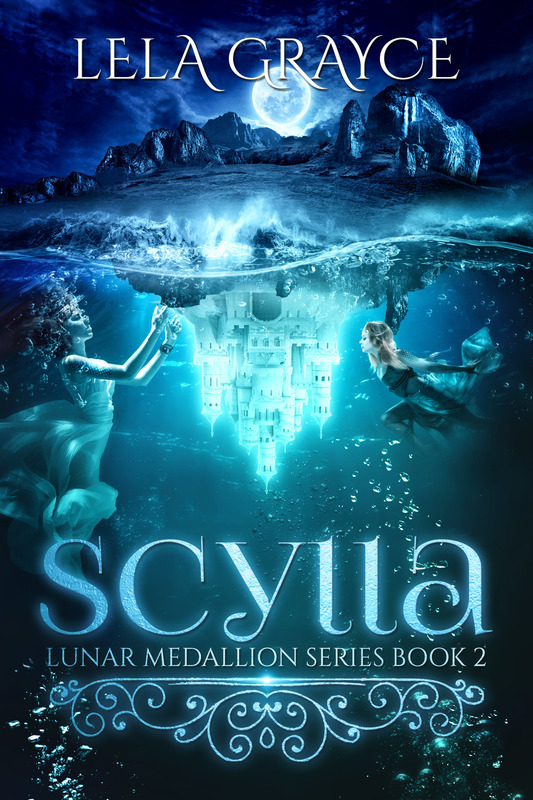 This entry was posted in cover reveal, Promotion and tagged amazing book covers, cover reveal, fantasy, hot book covers, lela grayce, lunar medallion series, preorder, scylla, ya fantasy. Bookmark the permalink.